We’ve been involved in the production of many video projects over the years, unfortunately, not all of which were a success. 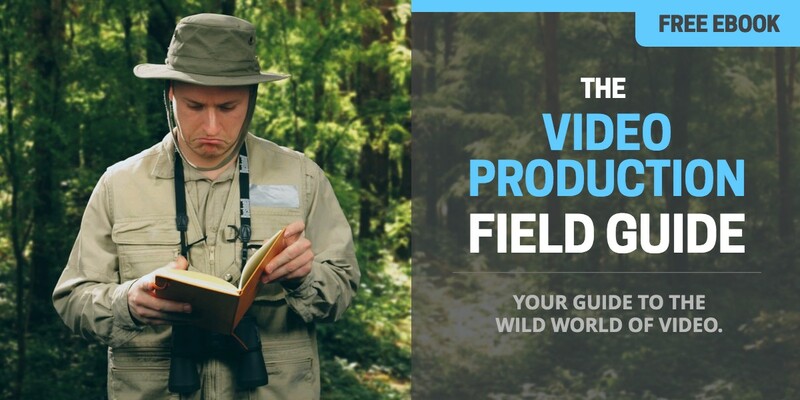 Too often, videos will get produced but never see the light of day for any number of reasons. Other times, projects get started but never even make it to the finish line before getting scrapped or put on hold indefinitely. Sometimes, a video will get finished that meets or exceeds everyone’s expectations in terms of quality and production value, but it simply fails to generate any measurable results. 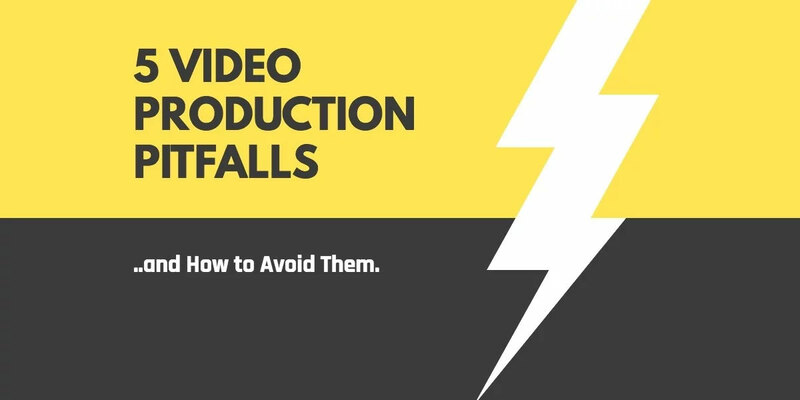 We’ve got the top 5 video production pitfalls, and some ways that you can try to avoid them on your next video project. 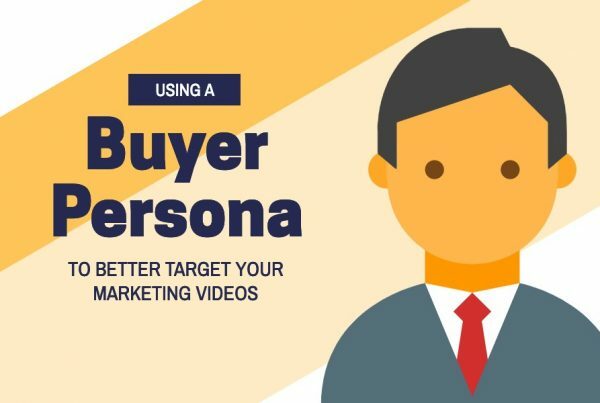 Many businesses will produce a video simply because they think they need to “be on YouTube” or have video content on their website. 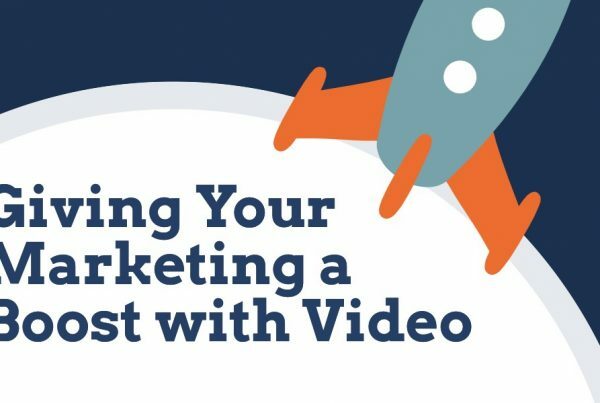 While there may be some truth in those statements, having a lack of clarity around the objectives, audience, and messaging is a surefire way for your video project to fail. Start by defining the problem or opportunity. What does success look like? Who is our primary audience? Think about personas in the case of marketing, demographics and psychographics for other projects. Are there secondary or tertiary audiences? What is our key message? Answer the question “what’s in it for me”. One key message per audience. Now let’s factor in our budget to consider the best approach for communicating the message to that particular audience. All of our creative decisions need to keep the audience in mind (eg. it doesn’t matter if you like the music being used or not, as long as it will resonate with the audience). We’ve all heard the expression, “too many cooks spoil the broth”. This is even more true in video production, with often too many people providing too many different opinions not just on what needs to be included in the video, but on more subjective decisions like music and style. The result is a very watered-down version of what may have started as a clear creative vision. Videos designed by committee tend to be longer and packed with extraneous features and information. Dialogue or narration written around a boardroom table can sound more like legal mumbo-jumbo or corporate messaging, than authentic communication. People will naturally want to provide constructive criticism when asked, and the more people you ask for feedback from, the more opinions you’re going to get. Focus on collaboration but recognize that you won’t always have consensus. Does Bob from accounting need to weigh in on the music used in your new customer on-boarding video? (sorry Bob!) Remember that someone needs to be in charge of making the final decision, and it’s usually best to leave some creative discretion to the person or agency you’ve hired for the job of producing your video. In large organizations, it’s not uncommon for there to be multiple levels of approval required on a customer-facing video project. The more large-scale and far-reaching the campaign, the higher up the chain that decisions on a video project will likely have to go. Where the problem comes in is when stakeholders with veto power come in too late in the process and begin reversing decisions made much earlier on. This can cause serious delays and cost overruns, as additional revisions may be needed, possibly even including script re-writes or re-shoots. Worse yet, we’ve seen projects get put on-hold or scrapped altogether, when our clients are told by management that the video is way off message. It’s okay for management to be involved in key decisions, as their input is likely not only valid but vital to the success of the project as it relates to underlying business objectives. But it’s important that these decision makers be brought in much earlier in the process to provide feedback during scripting, and potentially on rough cuts and other stages along the way. Having said all of that, we’ve heard from a few clients over the years that they’d prefer to have something more polished to show their leadership team, instead of getting them involved too early on. This is a decision that ultimately you’re going to have to make, but it’s important to inform the video producer about who will be involved and when so that they can help you to manage expectations and to create a contingency plan for if and when the project needs to pivot. 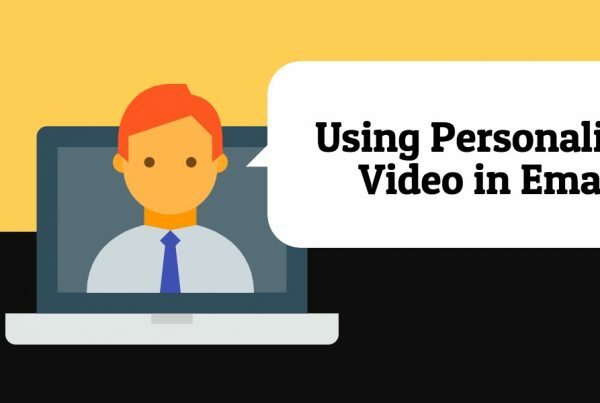 Something that often gets overlooked during the creative development and production phases of a video is how the video will be distributed and promoted. In the early days, you could safely assume a video would be distributed by broadcast television, on DVD, or maybe screened at an event. But of course, the internet has changed all of that. Instagram currently limits videos to 1 minute. Youtube pre-rolls are modeled after the traditional ’30 second spot’. Vine forces you to tell a story in just 6.5 seconds. When publishing a video to these various platforms, it’s not enough to simply edit a shorter version after-the-fact. The type of story you tell could be very different in 30 seconds than in 2 minutes. Increasingly, we’re also seeing a need to create videos with different aspect ratios for different platforms. An obvious example would be a square video for publishing on Instagram. On Facebook, we’re typically still seeing the standard 16×9 aspect ratio used, but it may be time to rethink this as well as content is consumed more and more on mobile devices, since most people hold their phone vertically when scrolling through their feed – assuming that’s going to be your primary distribution platform. You’ll also want to think about the thumbnail in advance since this should be created during production, along with closed caption files for platforms like Facebook and Twitter where silent autoplay is used. Last but certainly not least, the call-to-action should be relevant and contexual. You might want to create different versions of the video with slightly different CTA’s, like one for youTube calling for viewers to visit the website, and another for those already on the website to enter their email address. This may need to be incorporated into the script itself before filming or recording a voice-over. There’s no such thing as a silver-bullet video, and by trying to do too much with a single video you can end up accomplishing very little. Where this can derail a project is when multiple stakeholders try to cram too much into a single video, making it too long and too unfocused to be engaging for any one audience. As Phil Nottingham once explained, think of your videos like a soccer team – you wouldn’t judge your goalie based on the number of goals they scored. If your objective is to convert a viewer from a landing page to a contact form but not neccessarily to make an immediate sale, then you’ll want to remind your sales team that they’ll have plenty of time to discuss the features of your product or service further in the sales funnel. Assuming that there is a business case for making a video in the first place, and that you’ve put strategy before tactics in planning your video project, you should be able to avoid these common pitfalls and improve your chances of not only seeing a project through to the finish, but in generating a measureable return on your investment.